The AFB Podcast brings Action Figure Blues to life over the airwaves! 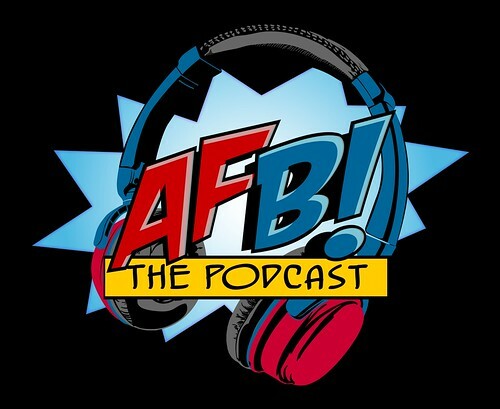 The AFB Podcast is available at iTunes and here at the site for direct download - just click on the post for the relevant episode for the links. 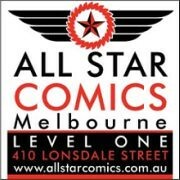 Our Podcast is hosted by members of the AFB Forum - any combination (usually 3) of Scott, Ben, Justin, Adam, John or Eddie along with guest appearances from our other friends in the toys and collectibles world. Each episode features news, reviews and a discussion topic, along with a set of regular features to keep you amused and entertained. Send your feedback or questions to podcast@actionfigureblues.com! The AFB Podcast is now also available on Stitcher Radio! Just listened to ep. 4 (A New Hope). Very nice, and I agree that it makes the listener want to jump in. Also glad that you talk about TMNT and MOTU--makes me able to sit here and think "...nerds." Thoughts for the future: how about old standbys like favorite item in your collection, but maybe with twists like something you didn't expect to be so cool, a surprise gift from someone you didn't think "got" you, or even your least favorite item you thought you couldn't live without...until you got it? Do you just display your collection or do you change it up, pose things, create a themed shrine, even (horrors) play with stuff? You make the Arnim Zola sound as great in person as it looks online. Is the face right, though? The pics I've seen look odd to me. I had hoped for a lenticular panel so he could talk. And as far as the sandwich board, I thought fishmilkshake's arrest for indecent exposure was because of nothing. I'm excited to hear the spin-off and the potential for interviews. Nothing I like better than making more work for other people. A note: I work for the American Printing House for the Blind and one of our partners is the American Federation for the Blind. Thus, when I type AFB, my machine wants to take me to a few thousand bits of information about everything except you guys. Stupid computer, not recognizing what's important. Thanks for the great job, everyone.